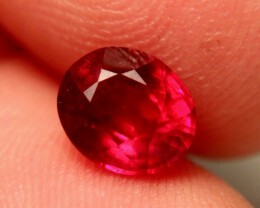 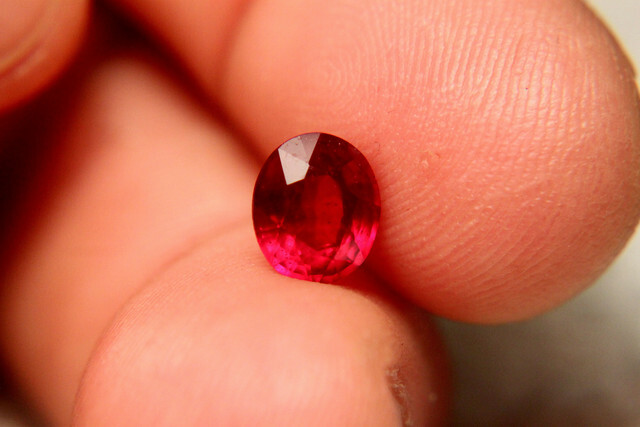 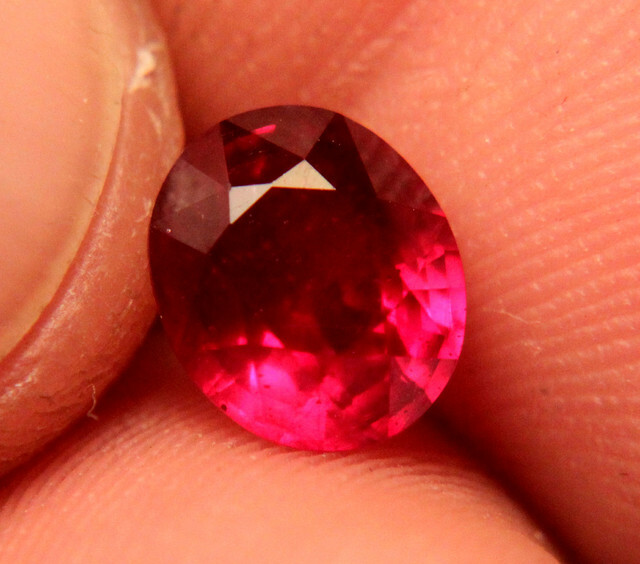 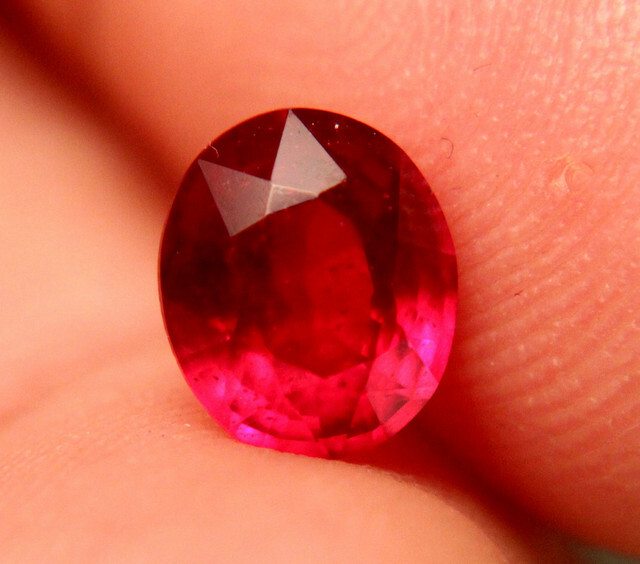 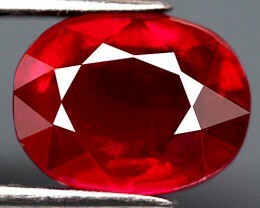 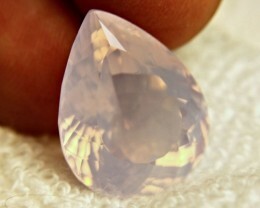 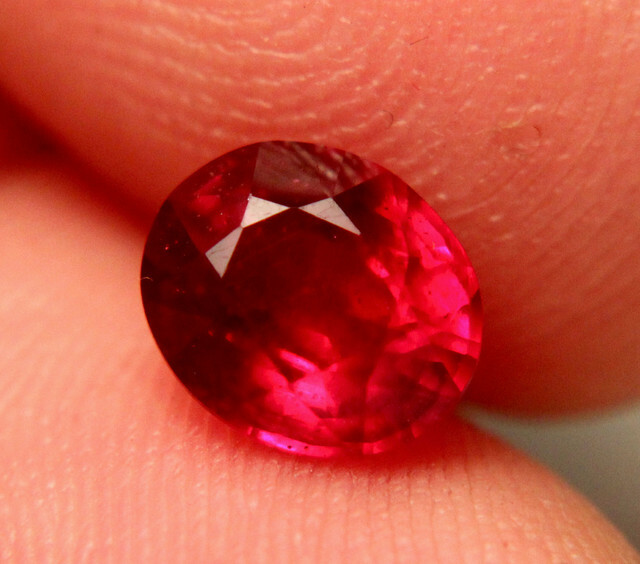 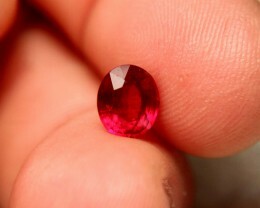 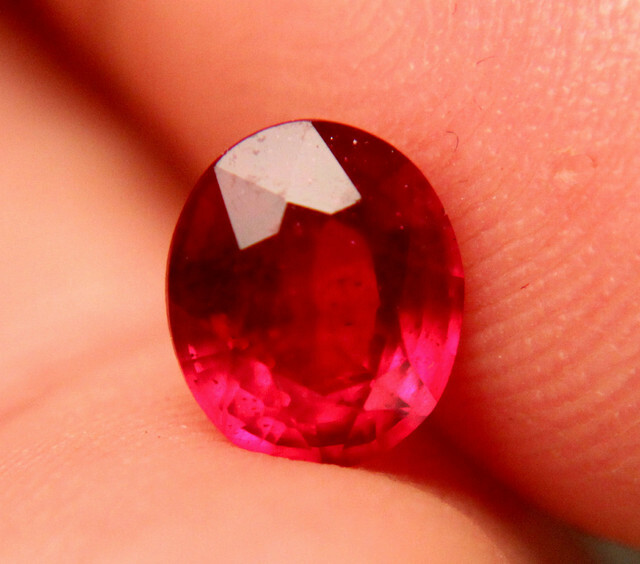 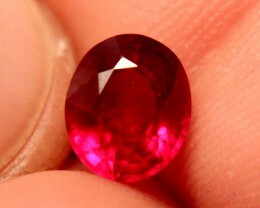 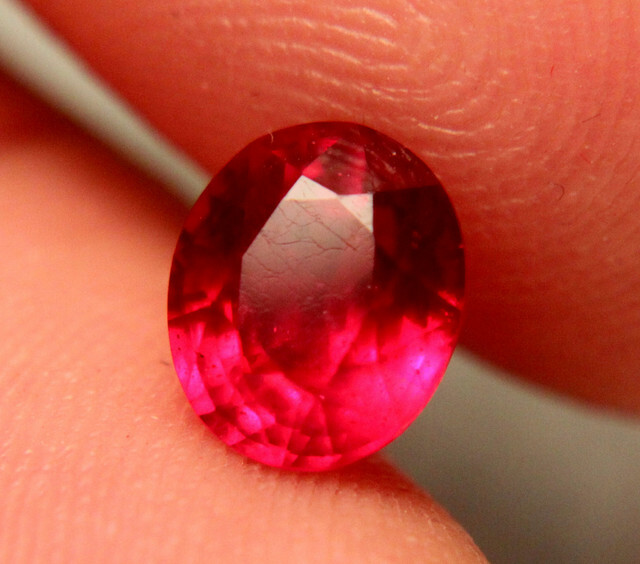 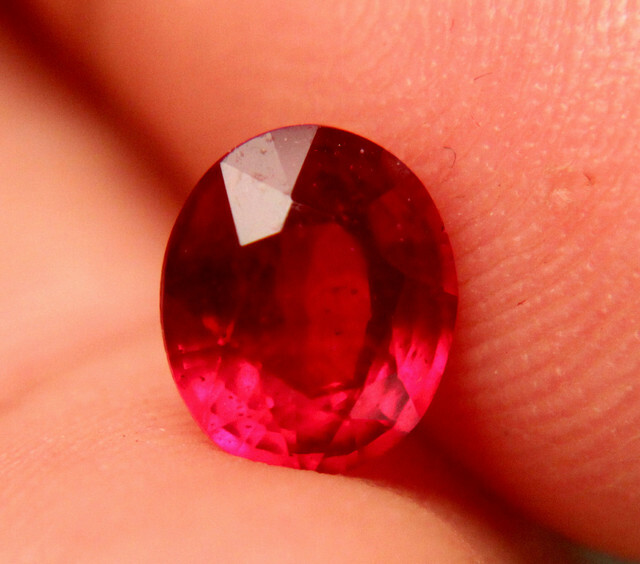 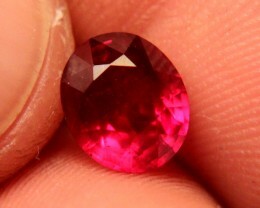 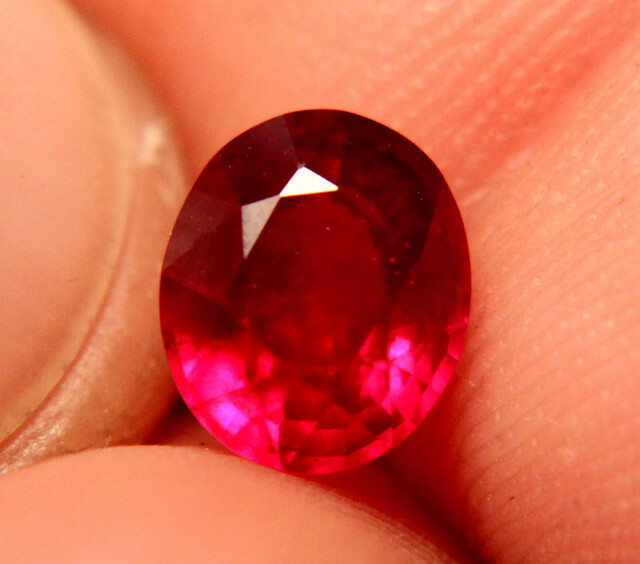 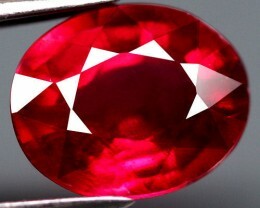 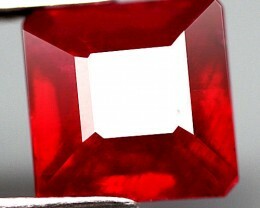 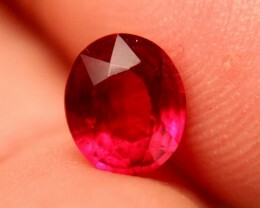 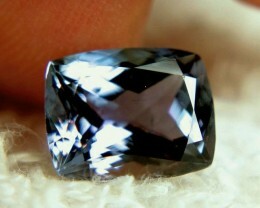 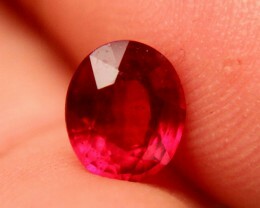 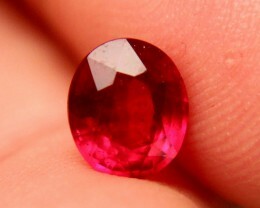 2.35 Carat Fiery Cherry Ruby. 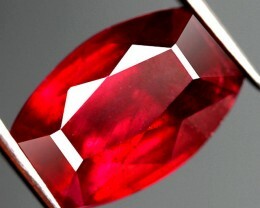 Hand held fiery and beautiful. 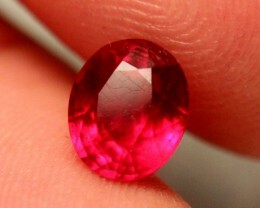 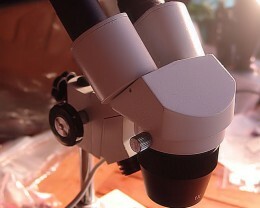 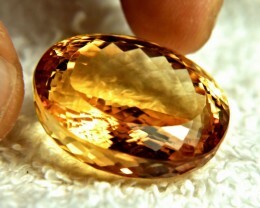 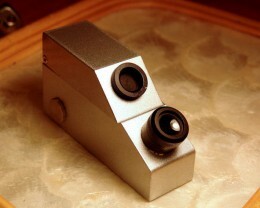 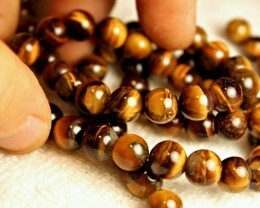 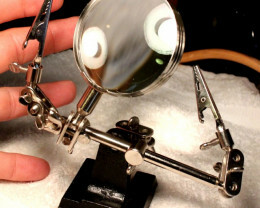 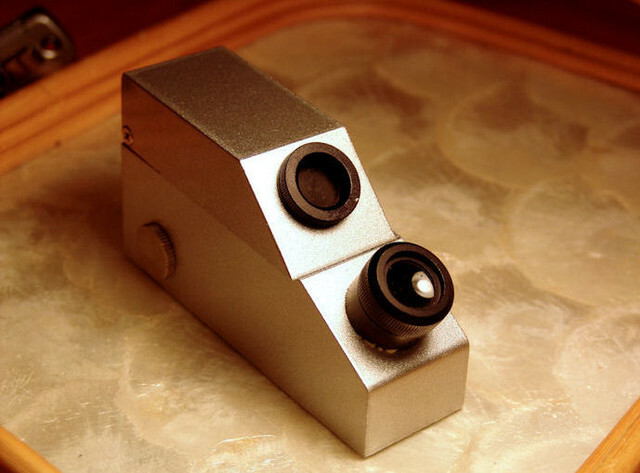 Excellent color, cut and clarity.